The congregation's Silver Anniversary year, 2007-2008, was celebrated through the theme, "Celebrating Our Past, Anticipating Our Future." 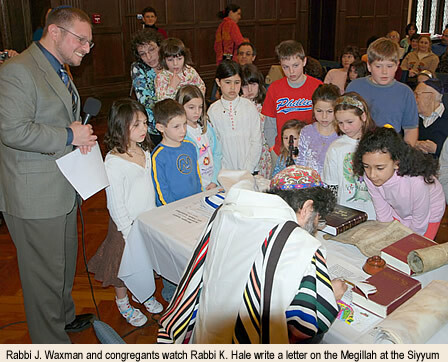 The celebration included special events for the religious school, directed by Lori Rubin; a concert by singer Debbie Friedman; the dedication of the congregation's illustrated Purim Megillah; and its first trip to Israel. 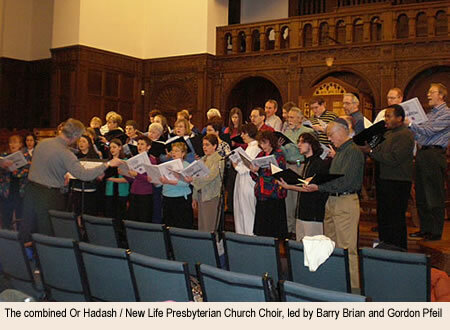 In addition, the public was invited to a joint choir concert with the New Life Church, former residents of the congregation's building; a series of unique art shows were held in its Staircase Art Gallery; and a sports night was hosted by local celebrities. It concluded with a joyful and fun-filled gala in June.